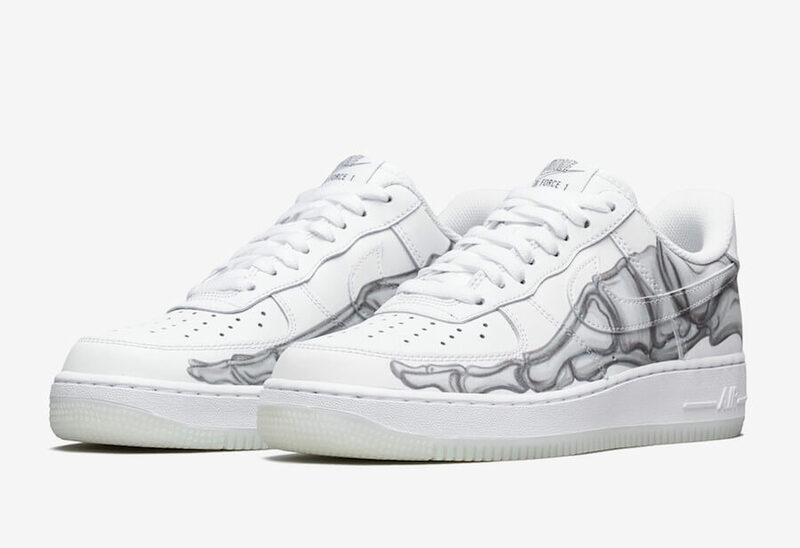 Nike Sportswear is all set to drop a new iteration of their iconic Air Force 1 silhouette featuring a Halloween makeover. 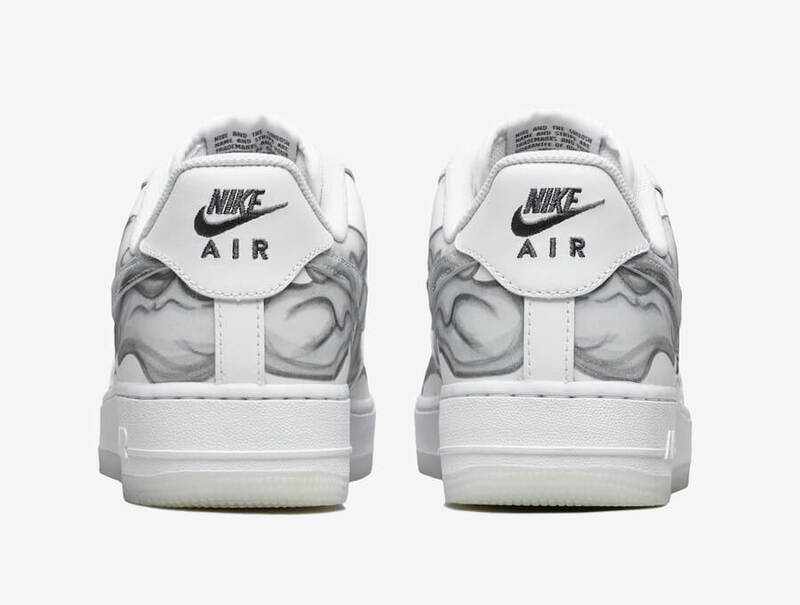 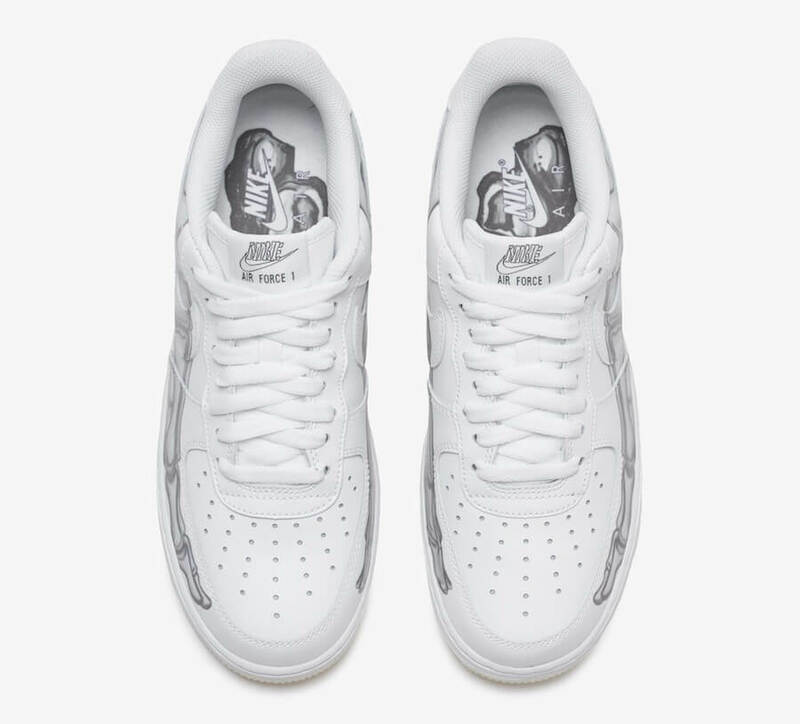 This particular Halloween oriented shoe has been reinforced with leather upper draped in a skeleton bone print and comes covered in a much loved “Triple White” color scheme. 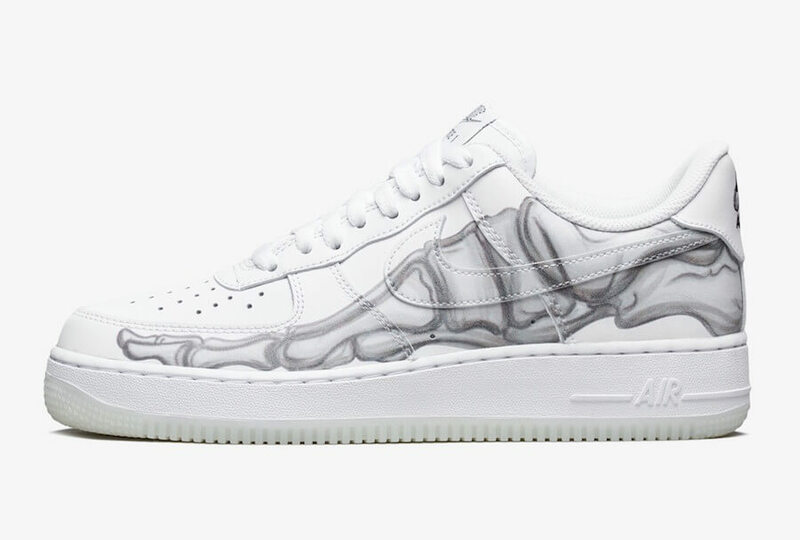 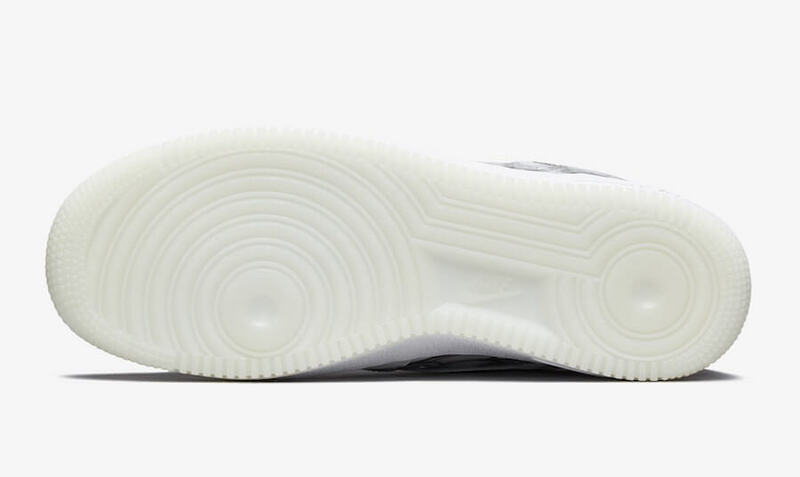 Furthermore, completing the whole design altogether are its skeleton-themed tongue labels and a milky translucent rubber outsole. 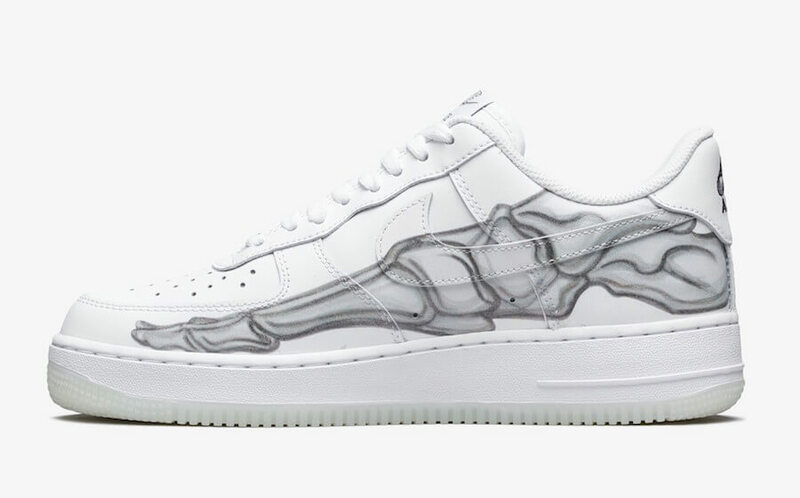 Retailing for $100, check out the official images below and grab a pair for yourself on 31st of October 2018 at any select Nike retailers.